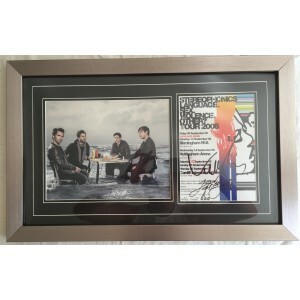 Check out our premium collection of Sterophonics autographs. Including autographs from Kelly Jones, signed albums, CDs and more! Always 100% authentic!